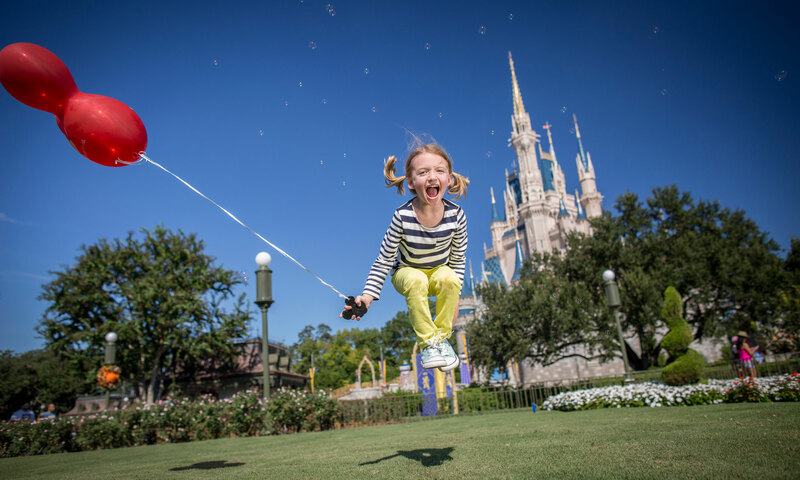 Disney World Vacation – Let Mouseketrips help you book your next Disney vacation. No fees, no fuss, just great vacations. Thinking about a Disney World vacation? Everyone loves a good Disney World vacation, and if you want the best Disney World vacation available, you have to contact Mouseketrips. Mouseketrips is a Disney only travel agency, meaning they only book Disney destinations, but they are THE BEST! If you are thinking about Disney, then you have to let Mouseketrips help you out. Mouseketrips charges no fees for their services, they help you plan everything from your hotel, park passes, dining reservations, fast pass reservations and even make other suggestions to make your Disney days even better. Plus, they even watch for discounts so you don’t have to worry about getting the best deal possible. So, your options are to do all the work and planning yourself and hope you got an ok price and all of your bases covered, or you can let a Mousekeagent help you so you know you have the best price and will have the best vacation. Mouseketrips covers just about every Disney destination. If Disney is in the name, they can help make your dream trip a reality. Mouseketrips covers Walt Disney World, Disneyland, Disney Cruise Line, Adventures by Disney and Aulani (Disney’s Hawaiian Resort). We have been there and done everything that Disney has to offer, so if you want to go, ask the experts.